Reflected File Download (RFD) is still one of the most popular attack methods in use today. Discovered in 2014 by researcher Oren Hafif, this attack is simple, yet highly destructive. Weirdly enough, despite its popularity, it is a relatively unknown attack vector for many software developers. Join Checkmarx’s Application Security Team Leader, David Sopas, as he explains and demonstrates what RFD is all about, introduces real case scenarios, as well as mitigation techniques. 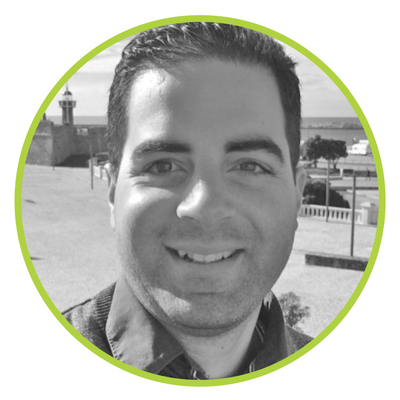 David Sopas is an AppSec Research Team Leader at Checkmarx and Co-Founder of Char49. Google, Yahoo!, eBay, Microsoft, and many other companies have acknowledged his work. As a bounty hunter in the past, David is still ranked number one on Cobalt and declared best Portuguese on HackerOne. These days, David enjoys breaking IoT devices and hacking his life as much as possible.